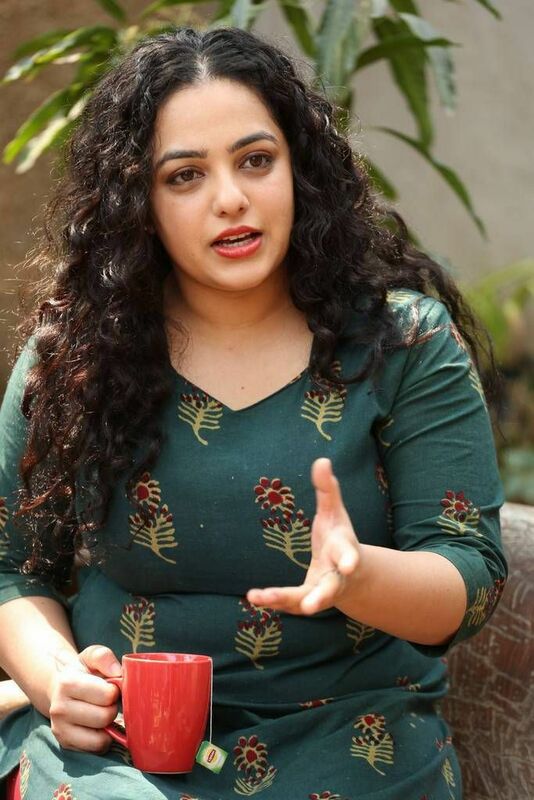 Bubbly babe Nithya Menon was last seen in Telugu, in the psychological thriller Awe directed by Debutant Prashanth Varma and the movie had her playing a bold role of a girl in a lesbian relationship and had portrayed one of the alter egos of Kajal Aggarwal. Of late, the actress has not been receiving any big offers or central characters as she was seen playing extended cameos in movies like Suriya starrer 24, Jr NTR starrer Janatha Garage to name a few. She is flying high with some prominent roles and slowly she is evolving into a full-time actress. However, the talented Mallu babe is all set to rock in her next flick, a multilingual. The untitled movie will be shot in Malayalam and it features a rich technical team. Nithya will be seen in an unseen avatar in this venture.